I lost five pounds, and my body fat percentage decreased 8%. I go to the gym four to five days a week and spend 30 minutes doing cardio and one hour doing weight training. I eat a high-protein, high-fiber, and low-carbohydrate diet. My mindset now focuses on maintaining balance and a healthy lifestyle. I realized that I have the ability to inspire those around me. 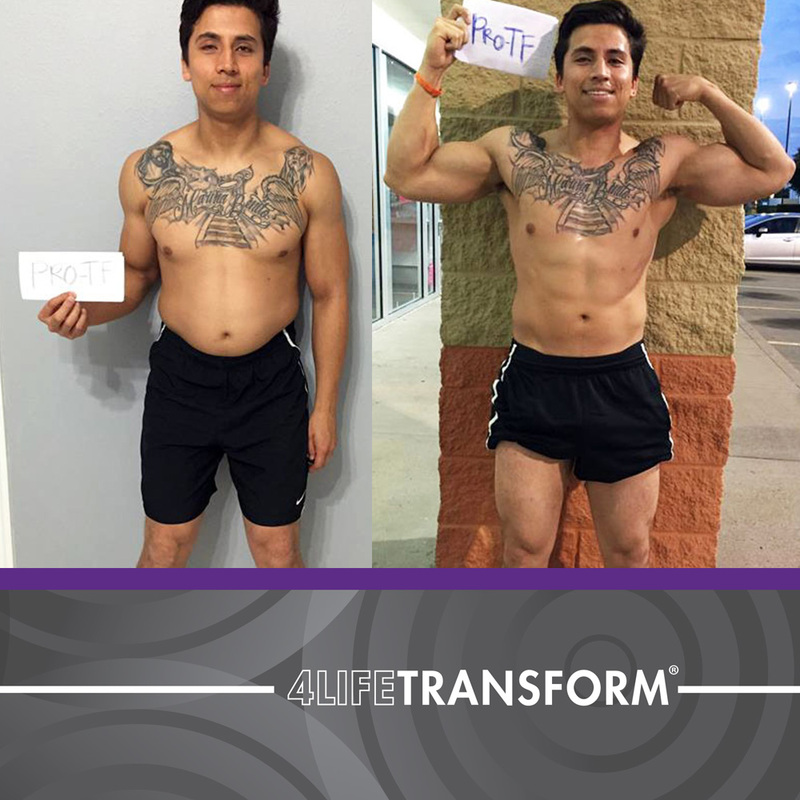 I stayed motivated as I began to see the changes my body was going through. 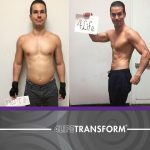 People keep asking me about the products I used to transform my body, and that has increased my sales.